Millennials are certainly opting for a warmer climate and a thriving nightlife scene, and what better place to find that than Florida? 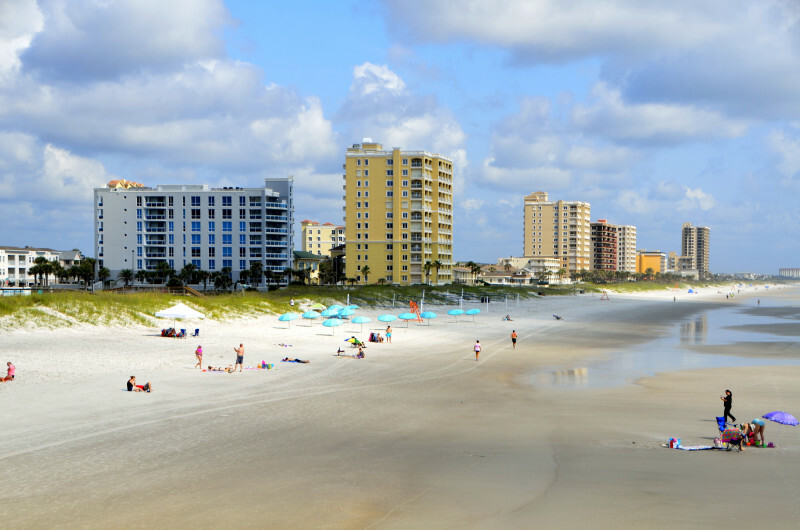 Not only does Florida offer affordable housing, but there are many beaches to choose to relax on, downtown areas to enjoy in the evening, and reputed universities to obtain that degree you desire. Here are the top 10 best cities for young adults in Florida. Tallahassee is the capital of Florida. College students take up a good percentage of the population because of Florida State University and surrounding colleges. Costs of living are lower too, which is great for fist-time home buyers. There are many things to check out in your free time, like the Lake Jackson Mounds Archaeological State Park or the Florida State Capital building. Orlando is a very diverse city within Florida and offers a wide variety of activities. 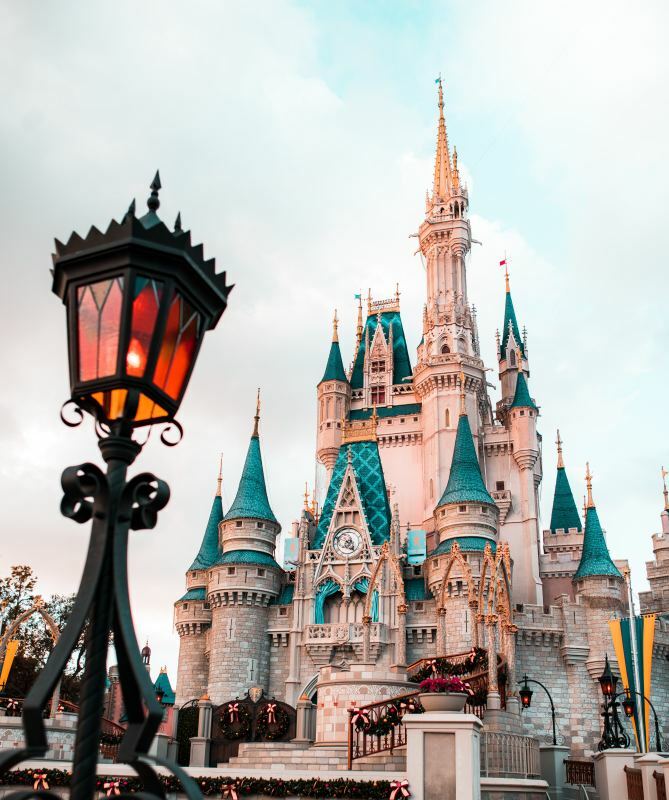 From touring Walt Disney World, to trying the many different food options, to enjoying the sunny weather on the beach, it is a great place to start, or raise, a family. Unemployment rates are low and housing prices are affordable for first-time buyers, ranging anywhere from $200,000 - $500,000. Miramar is a short drive away from the beaches. It offers a trendy nightlife for club goers or top-rated restaurants instead, whether you feel like Mediterranean style food, Japanese, Italian or more. Housing is a bit pricier and can reach into the high 600s, but it is a great neighborhood that offers a wide range of activities for younger adults, and elementary schools are conveniently located once you start expanding your family. Ocoee is surrounded by parks and the beautiful blue waters. West Orange Trail offers biking, hiking and even equestrian trails, and Tibet-Butler Nature Preserve offers a fabulous boardwalk through the trees and wetlands and you can learn about different animals in the information centre. There are plenty of reputed elementary schools in the area if you have young kids or are looking to start a family, and housing prices typically run anywhere from $260,000 - $500,000. It is also just a 20-25 minute drive to Orlando if you need to commute for work. Not only is the majority of the population younger adults or young families, but homes are affordable for first-time home buyers. There is always a different event or festival to enjoy throughout the year, like the Blueberry or Strawberry Festival! At the end of the day, if you are looking for a place to relax, enjoy a stroll through Edward Medard Regional Park. There are various types of full-time jobs open too. Cutler Bay is home to a few different college campuses so students can find affordable rental units in the area. If you are looking to settle down and start a family, you can find very affordable townhomes for $150,000 - $200,000, or detached homes for $250,000 to the high $700s. Whether you are craving Italian food, Japanese, or a nice barbequed steak, there are plenty of restaurants to choose from as well. Miami Beach is known for its diversity and booming night-life, but it also offers various job opportunities for graduates and employment rates are high in the area. The transit system is one of the best in Florida and the city itself is very bicycle friendly. 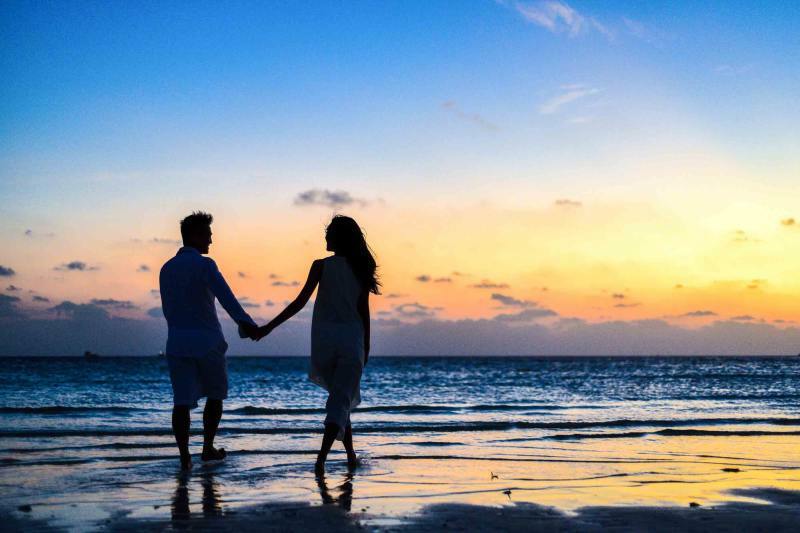 You will never be bored in Miami Beach, with endless offers of water sports, shopping, and top-rated restaurants. If you are an outdoor enthusiast, Winter Springs is for you. Affordable housing is available, depending on the location you are looking, and can range anywhere from $200,000 - $500,000. Unemployment rates are low and there are many different job opportunities available. In your free time, enjoy canoeing or hiking around Wekiwa Springs State Park or walking the Bear Creek Nature Trail (make sure to wear rain boots, it can get muddy!). Lake Jesup is one of the largest lakes in Central Florida where you can enjoy various activities there too, whether you have a picnic with your family, enjoy some fishing or just relax by the water and listen to the light waves. Home to great shops, restaurants and bars, St. Petersburg’s downtown area is sure to entertain you. It is also surrounded by beaches, so if you would rather go for a swim, enjoy water sports, or go camping for the weekend, there is opportunity for that as well. Homes can range anywhere from $250,000 - $600,000, but the diverse community is great for young families looking to settle down, especially with the many public schools in the area teaching kindergarten to grade 12. Though housing prices can be a bit higher for younger adults looking to buy their first home, Sarasota is a great area to consider settling down and raising a family. The area has great reputed schools for kids in kindergarten to grade 12. The aquarium is a fun activity to check out in your free time, and afterwards go for dinner at Owen’s Fish Camp restaurant, where they have a mouthwatering seafood menu and vibrantly decorated interior. "My commitment to you: I will get you the best price on a home that is perfectly suited to your needs and lifestyle - not just for today, but for years to come." "My clients can expect personal attention, professional assistance and responsive communication throughout the entire process of buying or selling." "My love for serving people, a long-time interest in real estate (particularly residences) combined with my finance background, made a career as a REALTOR® a great fit." Share "Top 10 Cities In Florida For Young Adults"